Such is the nature of one of the most beautiful things on earth: it will disappear. You can choose between several e-tours with experienced guides. If you need more information we can send you more information through the post. The first time people take one of our tours, it's out of curiosity. Visitors want to see the midnight sun, the hot springs hidden in caves of ice, and the mountains glacier. The second time they visit, it's often because they're convinced they left something behind the first time they were here. To learn more, explore this web. To experience the pristine beauty of the glacier, take an organized expedition on the glacier with a skidoo (snowcat) or jeep with an experienced guide. You can start the adventure tour in Höfn, Skaftafell, crossroads to Jöklasel (F985) or Jöklasel. 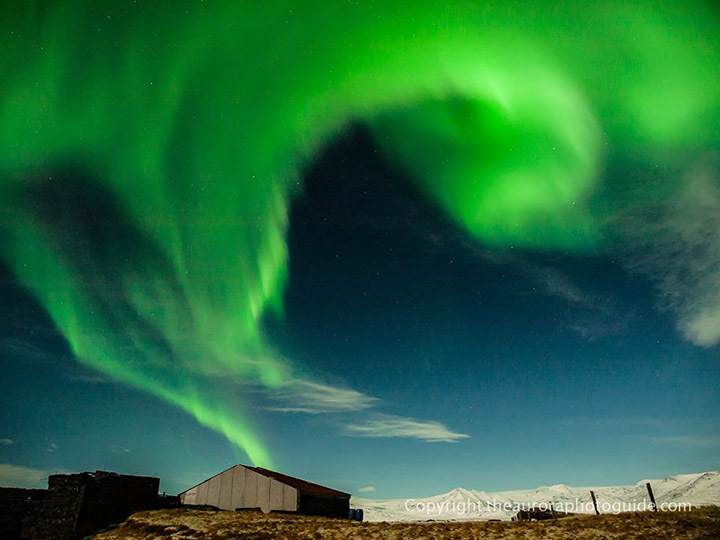 To experience the pristine beauty of the Northern Light, aslo known as Aurora Borealis. Take an organized expedition The locations visited during the Northern Lights tour vary from day to day depending on weather conditions and clouds in the sky. All year round, Svinafellsjökull is accesible. 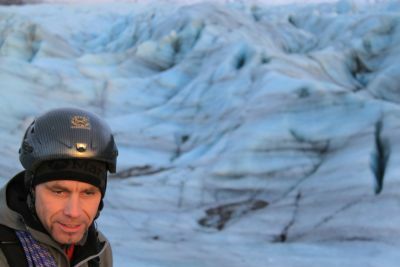 In this tour we drive to the tip of an out sled glacier from Vatnajokull ice cap, put on crampons, and with ice axe in hand we make about a 2 km guided excursion onto the glacier. Where Iceland meets Greenland. Watch the icebergs calve from the glacier beside you, on a breathtaking cruise around a glacial lagoon. All the year round, see the powerful Waterfalls in south Iceland. First we visit the National Park, Thingvellir and Öxaráfoss. Then the golden Gullfoss and Geysir in second chapter. After that Urridafoss, the largest and most spectacular of all the waterfalls of river Thjorsa. Then we take the famous Seljalandsfoss and Skogarfoss. Foss á Síðu is next and near Kirkjubaejarklaustur we will see Systrafoss, Rauðárfoss and Stjornarfoss. Powerful waterfal trips or safari convoys are an experience of a lifetime. 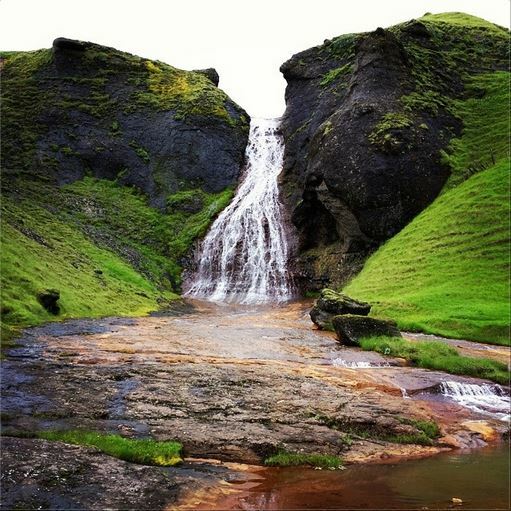 All the year round, see the powerful Waterfalls and Pearls in south Iceland. First we visit the National Park, Thingvellir and Öxaráfoss. Vitness history and power. Next the golden Gullfoss and Geysir in second chapter. On the way to Urridafoss we visit Foss in Hrunamannahreppur. Next is Urridafoss, the largest and most spectacular of all the waterfalls of river Thjorsa. Then we take the famous Seljalandsfoss and Gljúfrabúi. Then we visit rectangular Skogafoss (Forest Falls). Shrinking Sólheimajokull is adventure to visit and then we visit Reynisfjara. In Vik we can see the great Reynisdrangar, pinacle rocks and sandy coast. 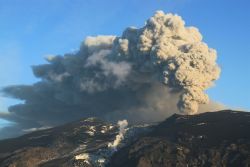 The American Geological Institute named the volcanic eruption in Iceland's Eyjafjallajökull glacier the eruption of 2010, out of 64 eruptions. Skogarfoss waterfall and Seljalandsfoss waterfall are in the realm of Eyjafjallajokull. Amazing trips or safari convoys are an experience of a lifetime. 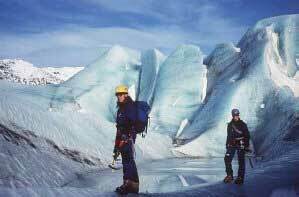 We drive to the tip of an amazing glacier, put on crampons, and with an ice axe in hand we walk about 2 km guided excursion onto the glacier. 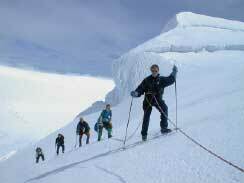 Optionally, we also have a short ice climbing route to try. We use ropes and climbing equipment to ensure your complete safety. No exceptional fitness nor climbing experience is required, only guts! The ascent is a challenge for serious hikers and the rewards are the breathtaking views across Vatnajökull and southeast Iceland, and the experience of hiking through a glacial wilderness. 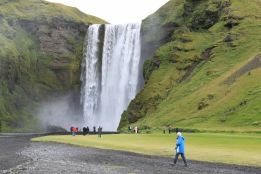 Tours from Reykjavik, Husavik, Hafnarfjodur and Snaefellsnes. Minke whales are seen on virtually every excursion. Among the larger whales, Humpbacks are the most common, but species such as Sei Whales, Fin Whales and even the mighty Blue Whales have been spotted. White beaked dolphins and harbour porpoises are also common in the area.